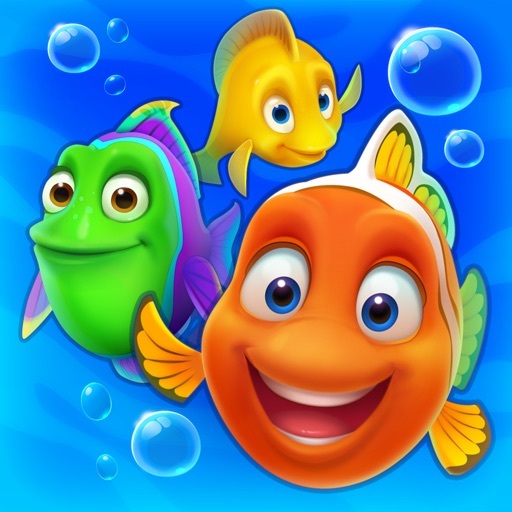 Fishdom App Data & Review - Games - Apps Rankings! 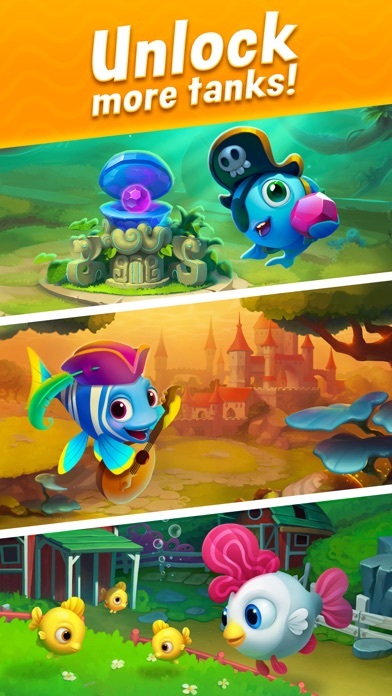 The applications Fishdom was published in the category Games on 2015-12-10 and was developed by Playrix Games. The file size is 218.35 MB. The current version is 3.9.2 and works well on 9.0 and high ios versions. Do you like Fishdom applications? Please share! 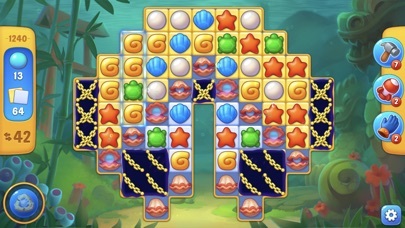 On super hard level - have two moves left and need another frozen block to break so make a move that means a block will be frozen - what does it freeze? The lightning booster meaning there’s no way to win. Unfair!!!! The best thing about this game was always the graphics. The Valentines Day upgrade sees the introduction of fuzzy fat playing pieces that look like they were drawn by a preschooler. 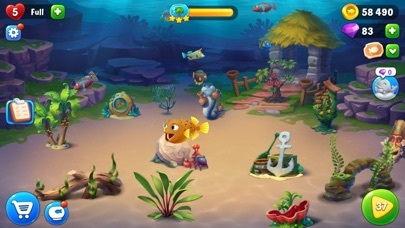 Ghastly move by the developers, who have also made it much harder to progress to a new aquarium; in the early days the final level would require about 60,000 points. 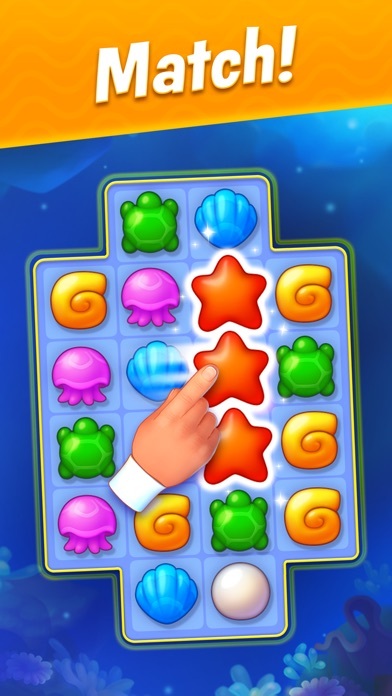 Now you need 120,000 plus, and you need to buy jewels that you ‘win’. The fish you buy with vouchers are weird character fish rather than anything that actually looks like a real variety. Love the game and think it is good fun to pass the time away. I love this game but I play it to relax, I don’t want the stress of limited moves or timed levels. I have enough pressure in my life. Fun but EXPENSIVE!!! out of nicknames! 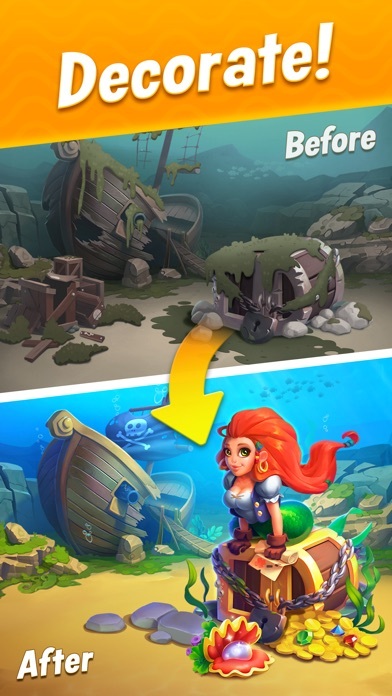 The game is advertised as something different when you download the app. This is a disappointment. Thought it is fun at first, the levels get harder really quickly and you have to pay for help to pass these. 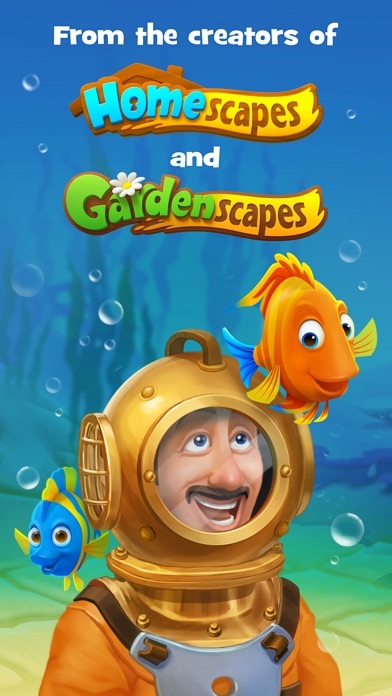 This is great for the developers to get money for creating such an app but not so much for the person playing. You win diamonds that you can use to get more turns. But only so many. 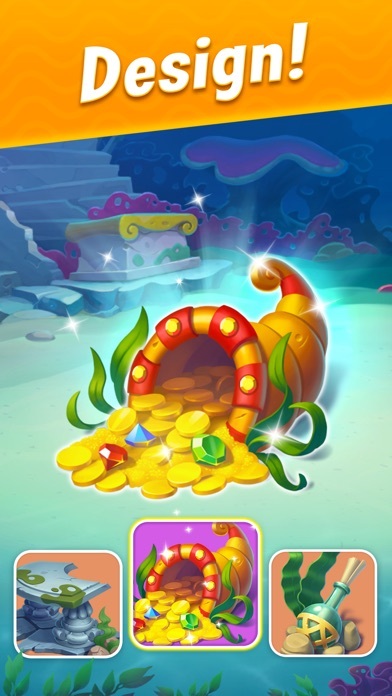 A bank of diamonds fills up, once it’s full you have to pay to get those diamonds to use. 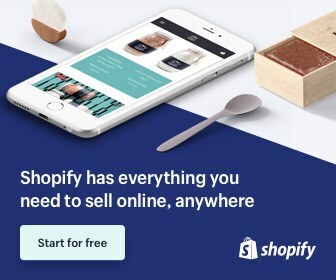 What’s the point of winning them if you have to then pay to use what you won? Winning them by passing levels shouls be free. You will either pay a lot of money to play this game or stop playing altogether because you can’t pass them anymore. Fun game. But often one item left with no more moves. It is easy to get sucked in to this game! Lots of fun and I love the different in game challenges. At the beginning good fun. Later on its disappointing because you can’t earn as many “boosters” and “diamonds” as you need. Of course you can buy them with real money.. nothing I do ever. 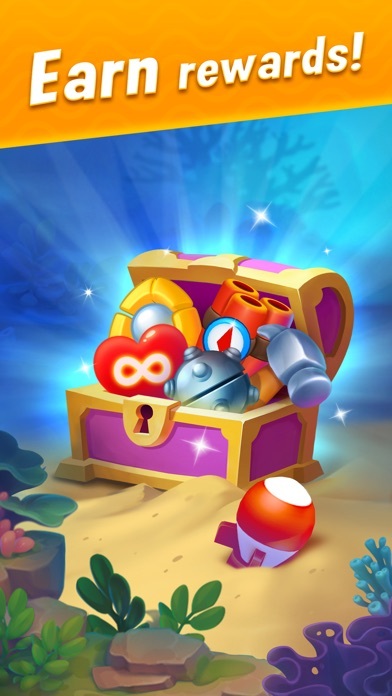 With passions u can get lives to at least keep trying to get trough the higher levels - without spending money..